How did the Vedic Center start? It started in 2012. My mother-in-law suggested something called Vedic meditation to me and my wife. We did not attend an introductory lecture and went straight to the course. I instantly liked Tim, but the main thing for me came after the first twenty minutes of meditation. I immediately felt that it was doing something. The peace during the second half of meditation and the energy after its completion. Wow, this is something I will do. Since then I have been meditating twice a day and I felt firsthand a lot of the benefits of this incredible technique. It improved my sleep at night and on the contrary my wife stopped to fall asleep during the day. It also improved my digestion and overall I have been ill far less often than before. Gradually I felt I had a clearer mind, better focus and more energy. My employees started to better respond to me and I started to do better at work as well. But most importantly, I felt a greater and greater satisfaction that I had not had before although I had been successful. I began to visit Tim's lectures regularly and lap up information about the unique Vedic worldview. I have read everything possible, whether it was a Vedic theme, about meditation in general, health, Ayurveda etc. My fascination with meditation still continues. At the beginning of 2014 the idea was ripe in my head to help spread the Vedic Meditation further. During my meditation I have already brought to this technique more than 20 people. I stopped and thought what I want to do next in life. How can I be the most useful to the world? What are my gifts? I realized that meditation is my life's greatest discovery and a topic I'm talking about most enthusiastically. My interests in the past few years have shifted from sports and poker to meditation and everything associated with consciousness. How will I contribute to society more? When due to my influence 10 people will start doing sports or 10 people start to meditate? The answer was clear - to meditate. In fact, people get incredible benefits not only for themselves, but the energy they radiate then enriches the whole society. So I wrote a draft of the new organization, which would begin with the expansion of meditation among as many people as possible. With Tim we started close at first, then remotely as well, arguing the possibilities and edit the concept. Tereza Cíchová who helped Tim with the organization in previous years, neared the completion of her training to become an independent teacher of Vedic meditation. Circumstances proved to be helpful for the creation of the Vedic center. I started writing down a basis for a new site and gave it to a great company Webový Servis. Work on the site lasted half a year, the whole preparation of the project for over a year. 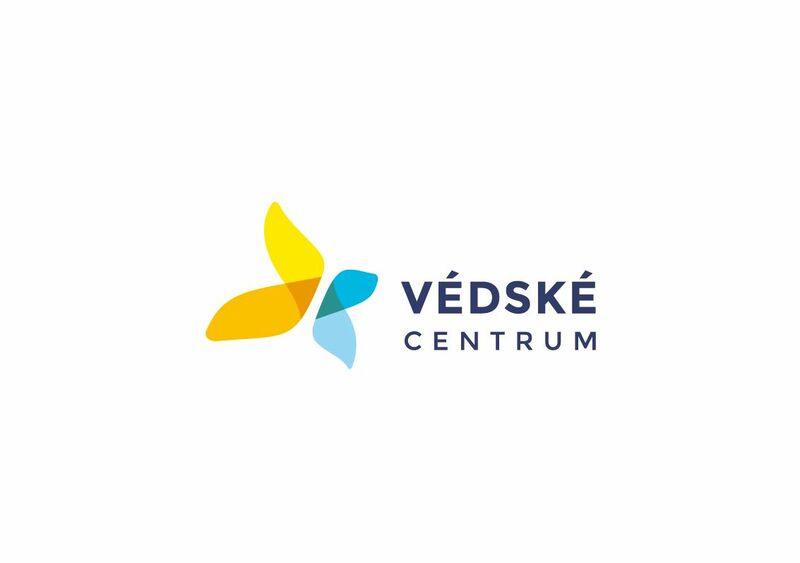 Finally, in March 2015 the Vedic Centre started operating. Our goals are not small. We want to spread Vedic meditation to the general public. To as many people as possible who will use it. We would like the public to start viewing meditation as a tool that allows them to live a fuller life, not something that would detract them from the active modern life. We want to achieve this mainly by organizing individual courses and through dissemination of information about Vedic meditation. We also want to try to do corporate courses because the western companies had already realized that meditation increases employee satisfaction and performance and consequently the profit of the company. Later we would like to provide free courses to disadvantaged groups, people in need, such as the homeless, prisoners, the sick, handicapped etc. Another goal in the future is to teach children to meditate, because then their brains develop much better and they become successful and content. With your help, we might soon get 1% of the population to meditate, which is break point for the change of the entire population. It's a lofty goal, will you help us achieve it?